Drywall problems always have a great story behind how they got there. While it is great to reminisce about the classic hole in the wall story, it isn’t nice to be reminded of the story by constantly seeing the destruction. So, you could do a quick fix drywall repair yourself, but, as all quick fixes go, the problem quickly comes back with a vengeance. If you have a drywall problem, don’t fix it yourself, call in a professional to make sure the problem never comes back. 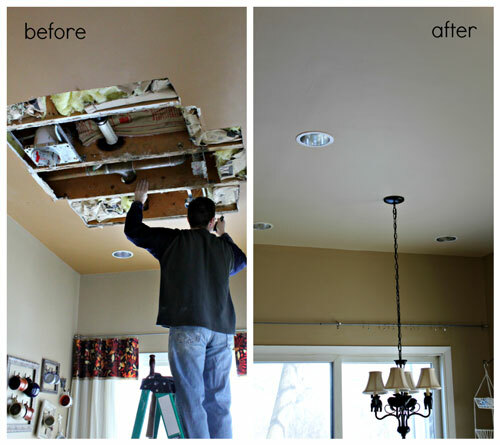 Regardless of the reason, we are the experts in drywall repair that fix anything from drywall damage caused by plumbing issues to massive holes caused by a person falling from the attic through the ceiling. Everyone will have a problem with their drywall at one time or another. Don’t let it fester and ruin the beautiful aesthetic of your home. 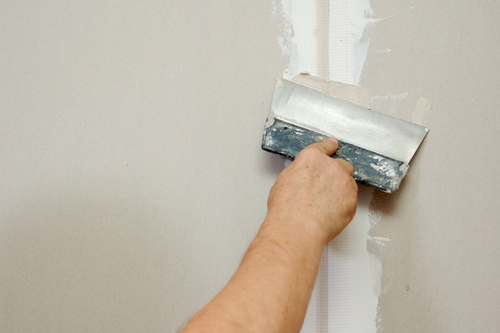 Call in the team at Arrowood’s Drywall Service to make sure your drywall repair is in top-notch shape! We service all of Charlotte, NC. So contact us today at (704) 557-5988 to learn more.